If you are looking for hunting heaven you have found it. 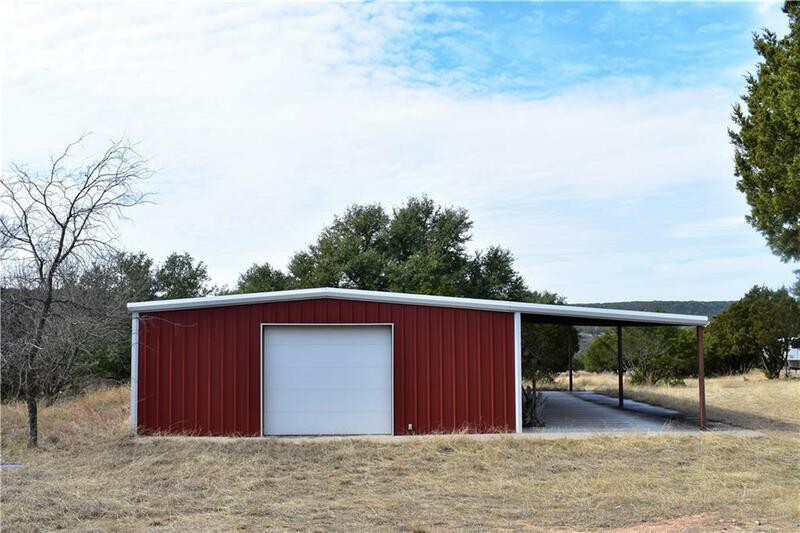 Crossbow Wildlife Preserve is a 1024 acre ranch located in Bosque County, Texas . 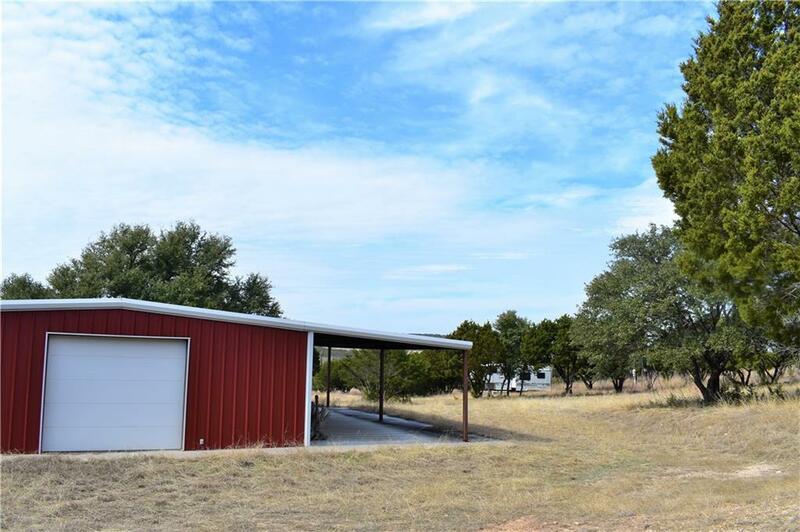 The entire ranch in high-fenced and divided into parcels and hunting and recreation Preserve area. 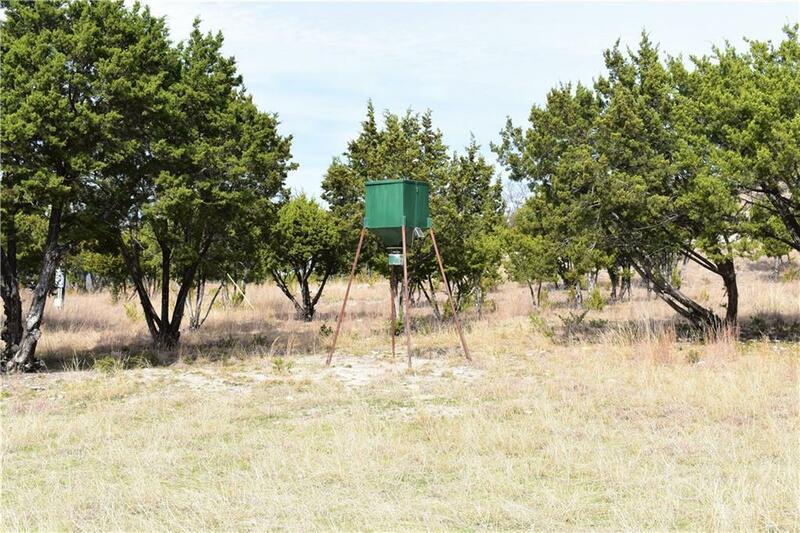 The parcels are divided into hunting lots and recreation lots in order to sustain the Trophy White Tail, Axis Deer, Black Buck, Red Stag, and Fallow Deer wildlife population that roam the ranch. 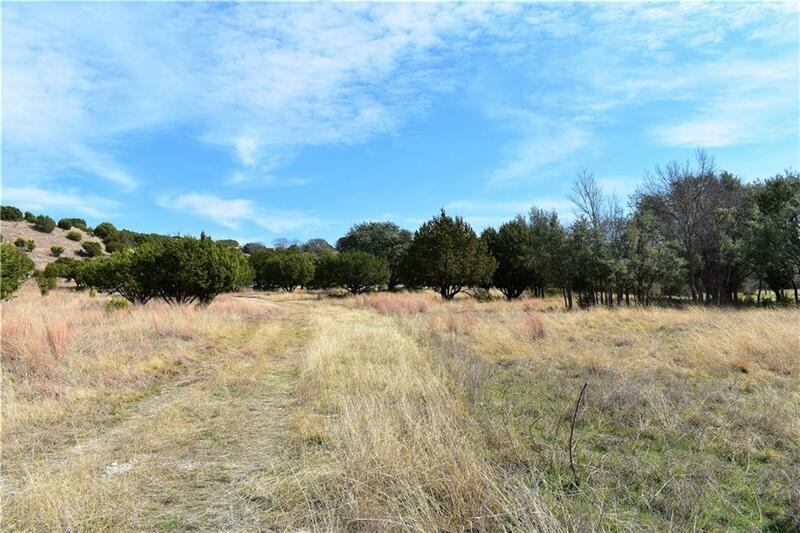 This 5 Acre lot is a HUNTING-RIGHT lot, which is covered with pecan and live oak trees. There is already water and electricity supplied to the lot as well as a 30X40 concrete floor shop with a covered porch. This lot has a great view of the Preserve and would be a perfect building site. Offered by Jessica Robinson of Carlisle Real Estate.